Renowned for her groundbreaking work with chimpanzees in Tanzania, primatologist Jane Goodall has spent a lifetime studying and working to protect endangered wildlife. Her eponymous institute, which will host a fundraising gala on November 10 at the Island Shangri-La, educates and empowers youth to care for animals, the environment and the community. The 82-year-old has long been a source of inspiration right around the world—to people like journalist, researcher and National Geographic Young Explorer Laurel Chor, who decided to forge a career in conservation after a curious encounter with her future mentor in 2006. Here, Chor recounts how she met, fell for and began working with her ecological heroine. Spoiler alert: it was love at first sound. 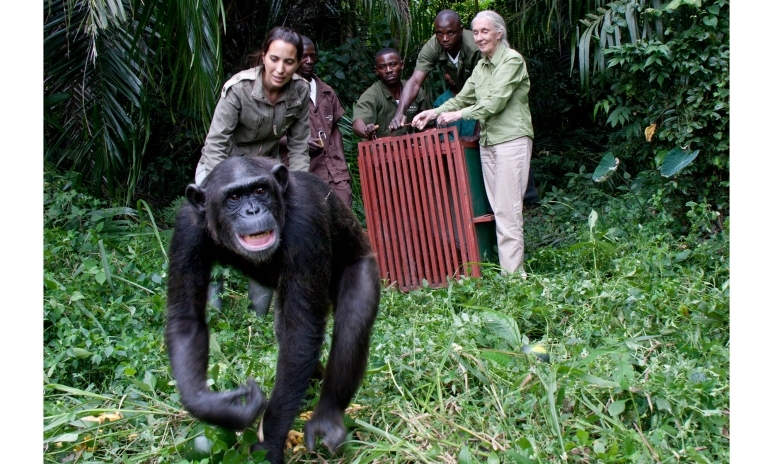 It was in 2006 that I first met the revered conservationist Jane Goodall. About 100 of us, stacked in bleachers in the gym at Hong Kong International School, marvelled as the high-pitched hooting of a chimpanzee reverberated around the walls. The infectious sound, however, was not emanating from one of humankind’s closest cousins, but from the frail-looking, silver-haired woman before us, who was demonstrating how chimps greet each other in the morning. 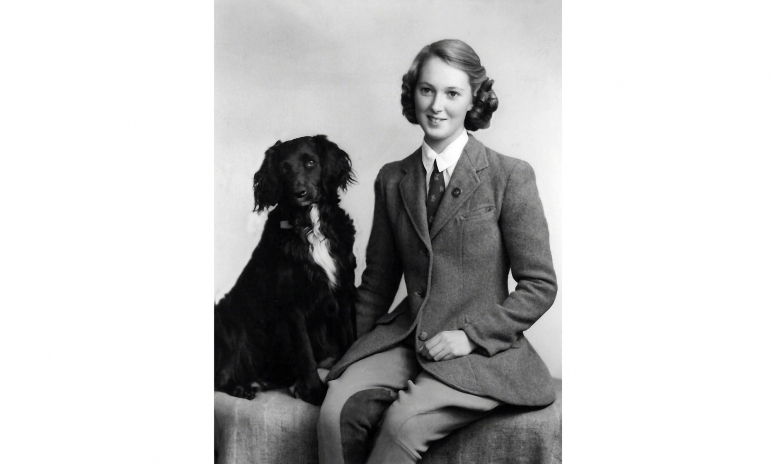 My 16-year-old self had never heard of Goodall, renowned around the world for her work with primates, a Dame of the British Empire and a United Nations Messenger of Peace. But I was fascinated, and hearing her story changed my life. 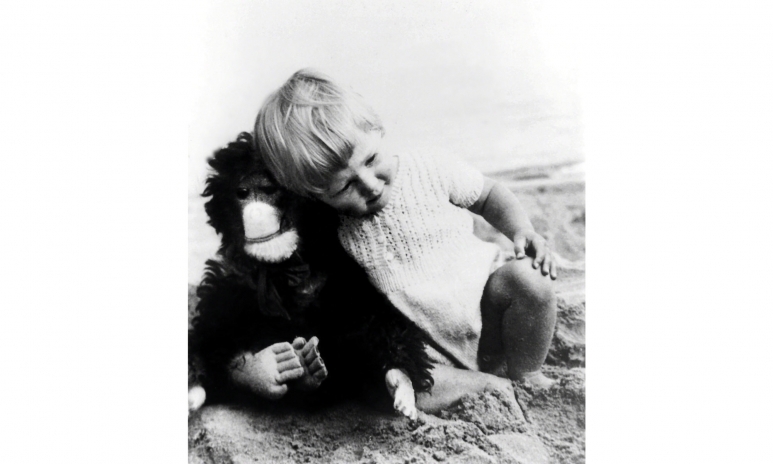 Almost from the moment of her birth in London in 1934, Goodall was obsessed with animals, dreaming of going to Africa like “the other Jane,” as she refers to the character in Tarzan of the Apes. After finishing school and unable to afford university, she started working as a secretary. When a childhood friend invited her to visit her family’s farm in Kenya, Goodall moved back home to save money for the boat fare. 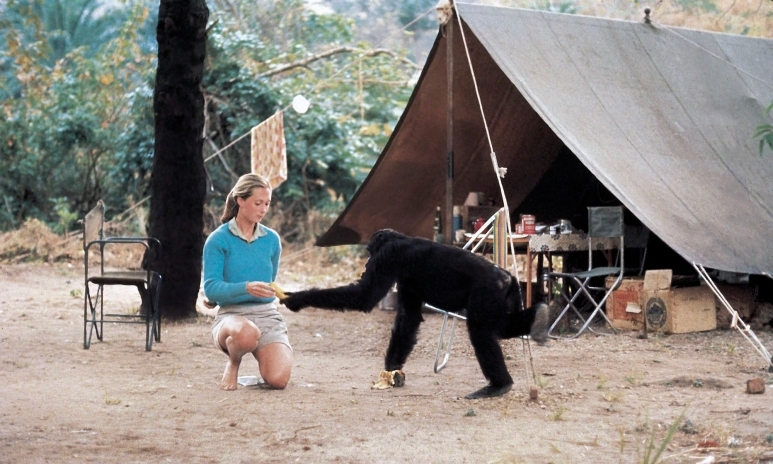 In 1957, at the age of 23, Goodall left for Kenya equipped with an insatiable curiosity and unrelenting drive. Soon after arriving, she met Louis Leakey, whose work was instrumental in establishing that Africa was the cradle of humankind. The paleoanthropologist was so impressed by her attitude and knowledge about Africa that he hired her as his assistant. 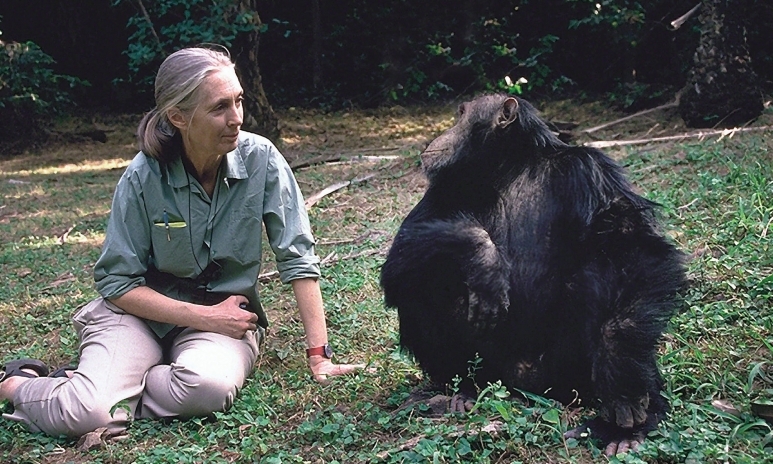 After some time, Goodall travelled with Leakey to Tanzania on a fossil-hunting expedition, and then she began studying chimpanzees, about which little was known at the time. The primates would run away screaming whenever Goodall approached. But as she persevered, spending more and more time with them alone in the forest, with her binoculars, notebook, pen and a handful of nuts in her pocket for sustenance, they became accustomed to her and she was able to observe their behaviour at close quarters. Later Goodall found chimpanzees are humanlike in ways we’d perhaps rather not admit: they have belligerent tendencies, engaging in brutal, murderous warfare in inter-group conflicts that can last for years. Goodall’s work, however, created controversy. Some scientists derided her and accused her of using improper practices, such as attracting chimps with feeding stations, assigning them names instead of numbers, and describing them as having distinct personalities and feelings. Nevertheless, and despite her lack of a degree, she was accepted as a PhD candidate by Cambridge University in 1962 and earned her doctorate in 1965. After a further decade of valuable research and driven by a fear that her beloved chimpanzees could face extinction, the primatologist founded the non-profit Jane Goodall Institute in 1977 to improve global understanding and treatment of the great apes. And in 1991 she co-founded Roots & Shoots, a global environmental and humanitarian education programme for youth that has chapters in 134 countries, including several in Hong Kong. Now 82, the tireless Goodall travels for some 300 days a year to spread her message. Like Goodall, I’ve always had an adventurous streak and a love for nature. That love blossomed as I observed the snails and ants in the backyard of my early childhood home in Canada, and it inexplicably survived through years of living in the crowded districts of Mong Kok and Ap Lei Chau. I wanted to become a forest ranger, then a marine biologist. But sadly, as they often do, my dreams fell by the wayside, perhaps because of a lack of role models; no one I knew in Hong Kong had pursued such a career. As my graduation from university approached in 2012, I recalled Goodall’s words from back in school and how they sparked something in me—the realisation that anything is possible. I still hoped to end up like Goodall, studying animals deep in the jungles of Africa, but I wasn’t doing anything to fulfil that dream. 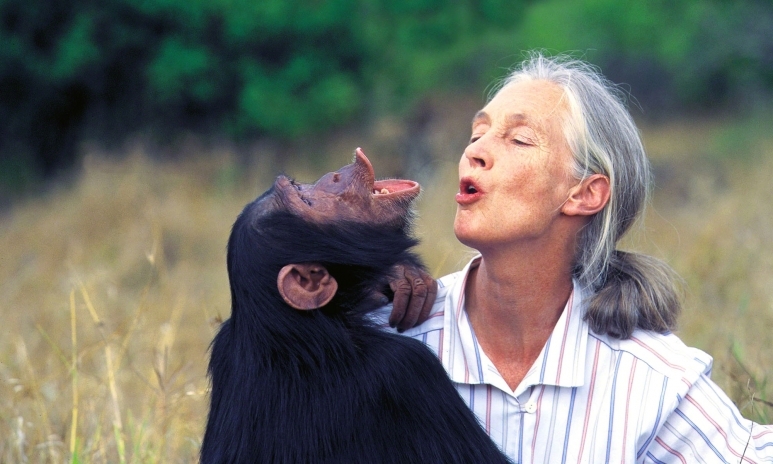 It struck me that if she could study chimpanzees in 1960 with little means and no tertiary education, I had no excuse. So I recommitted myself to my dream, applying for every entry-level job related to primatology that I could find. Eventually I landed a position as a research assistant for a gorilla conservation programme in the Central African Republic. Suddenly I was living my dream amid extraordinary biodiversity in a remote part of the beautiful country, but I had to leave six months later as civil war spread through the troubled nation. Six weeks after I was evacuated, poachers raided the project site and killed 26 elephants for their ivory, which could very well have been destined for Hong Kong, the largest ivory market in the world. Recently I spoke with Goodall via Skype about wildlife conservation in Asia, her coming visit to Hong Kong and the fundraising gala the institute is organising in her honour. It can be difficult to remain positive in the face of the environmental challenges threatening the world, but this conversation with my role model was a welcome breath of fresh hope. The following transcript has been edited and condensed for space and clarity. Laurel Chor: Asia consumes a lot of wildlife, for example, shark fin, manta rays, pangolins and ivory. You’ve done a lot of community-based conservation work in rural areas, but how do you get your message across in urban communities? 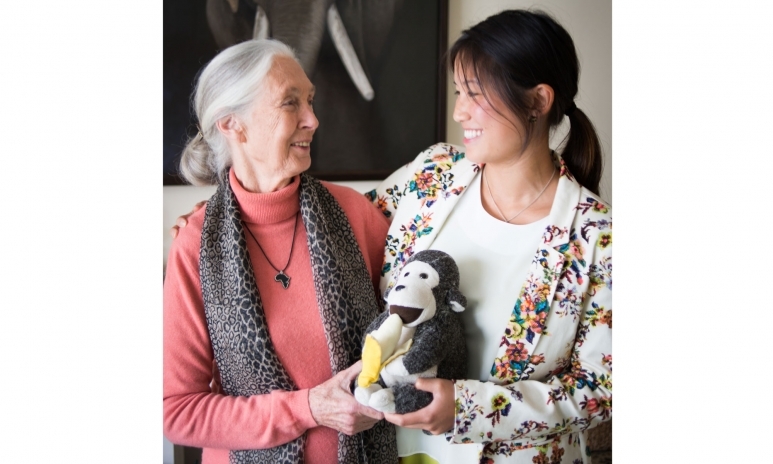 Jane Goodall: The only way I know to affect people in Asia is to work with young people, because they are more receptive and can often influence their parents and grandparents. Some say conservationists are trying to impose Western values on Asia. How would you respond to such critics? I would say they have to think logically and realise these creatures are disappearing. The culture for ivory is not just in Asia; it’s been in the Western world as well—ivory prayer books and piano keys. Whether they’re in Asia, America, Europe, Latin America, wherever they are, they all have their own beliefs and cultures, and sometimes they’re wonderful and sometimes they need to change. Faced with environmental crises, a lot of people lose hope and become apathetic. How do you fight that? People need to understand that every single day, we make some kind of impact on the world, and we need to start thinking about the impact that we personally make: what we buy, what we eat, what we wear. Then you realise that if several million people all made ethical decision about the way they live each day, that’s going to make the kind of change that the planet needs. The West was able to develop using all the resources it wanted, but now it’s trying to impede Asian development because of environmental concerns. How do you balance development and environmentalism? People in the West are trying to help Asia to avoid making the same mistakes we made. Just forget whether it’s Asia, America or wherever. The fact is that we are destroying the resources of the planet. As people get wealthier around the world, more and more people are eating more meat. Forests are being cut down to grow grain. Huge amounts of fossil fuel are being used to get the grain to the animals, and then get the animals to the abattoir, and then get the meat to the people. And food goes in one end of the animal and methane gas comes out the other end—an even more potent greenhouse gas than carbon dioxide. I think it’s terrible, but it’s no worse to eat dog meat than it is to eat pork. Pigs are highly intelligent. In the West, dogs are pets and pigs aren’t. It’s not to do with whether it’s a dog or a pig; it’s to do with who that animal is and how we treat that animal. The disconnect is to be seen everywhere. It’s extremely worrying how children are spending more and more time with virtual reality and don’t get to see green things, so we do everything we can just to get children into nature. I mean, you look around at kids walking along the street—they’re all on their smartphones. They’re not looking around them at all, and it’s adults as well. I find it horrifying. For one thing, the human brain. There’s no question what good we can do if we try. And then there’s the resilience of nature. Give nature a chance and a place that we’ve utterly destroyed can once again be green and beautiful. I’ve seen projects like that in Hong Kong. Animals on the brink of extinction can also be given another chance. Another reason for hope is the indomitable human spirit. The people who tackle the impossible and don’t give up—they’re amazing. I just realised another reason for hope is social media. If we use it wisely, we can really get people behind an issue. What hopeful experiences have you had in Hong Kong? I’ve seen Roots & Shoots operating in different schools here and, as elsewhere in the world, the children are inspired, motivated and empowered to make a difference. People see Hong Kong as just the city—you know, the skyscrapers, the pollution. But if you head out of the city, there’s some very beautiful areas of wilderness up in the mountains and on the coast. Whether one can save those pink dolphins, I don’t know. But it certainly won’t be for lack of trying. What’s your favourite memory of Hong Kong? I love being at Kadoorie Farm and Botanical Garden, and going around the park at night, seeing the pigs and hoping to see some of the other wildlife. I find that really lovely. But also out on the wetlands.